American Ballet Theatre Dancers, Melanie Hamrick and April Giangeruso, looks stunning in their Odile Vest by Flexistretcher while waiting to perform. Tour life // PeiJu Chien-Pott, Principal Dancer with the Martha Graham Dance Company, wears her Odile Vest for day 1 of rehearsing at the Teatro Massimo. Beckanne Sisk of Ballet West in Head-to-Toe FLXwear! Beckanne Sick, Principal with Ballet West, shows her ballerina style! From class to dressing room wearing the Matte Odile Vest and Double Fleece Leg Warmers by Flexistretcher. Misty Copeland, Principal Ballerina of American Ballet Theatre, stays warm backstage in her Leather Odile Vest. The Rockettes Sporting the Odile Vest in Rehearsal for the Radio City Christmas Spectacular! Take it from the Rockettes! 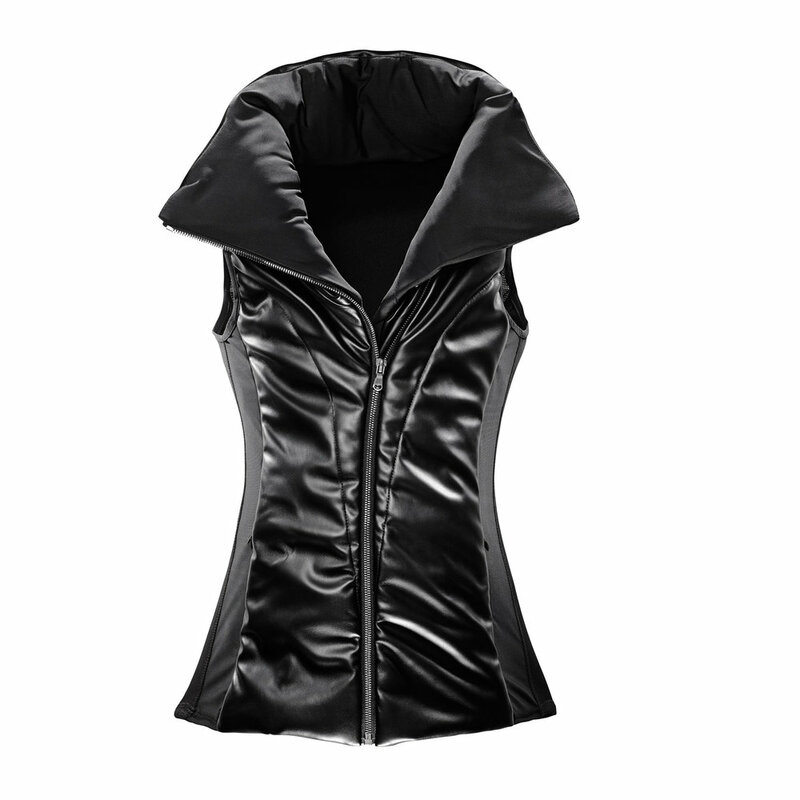 The Odile Vest is a cold weather must-have. Cozy, warm & perfect for every season. Here the Rockettes are gearing up for opening night on November 13, 2015. Get your tickets for the Radio City Christmas Spectacular and SHOP the Odile Vest, now! SPOTTED: Odile Vests Across the Rockette Kickline! Odette in Odile. // Jovana Mirosavljevic backstage in her Odile Vest. The beautiful, Diana Vishneva, Principal with American Ballet Theatre, recently spotted wearing the Matte Odile Vest by Flexistretcher. The Matte Odile Vest and Satin Fleece Legwarmers. As seen on, J'aime Crandall.